When you hear the name Vizio, you usually would think of TVs. Perhaps some of you may even know of its soundbar product line. 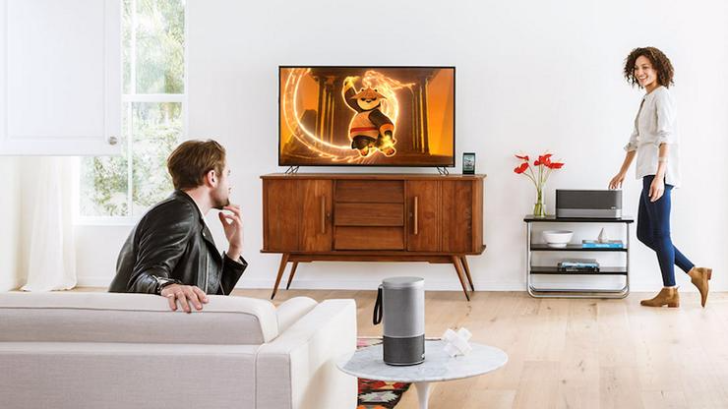 Whatever your knowledge of the likely-to-be LeEco-owned Vizio may be, we need to discuss this speaker. The Crave 360 is an odd thing that looks like an Amazon Echo, has Google Cast built in, and tries to be a viable Sonos alternative. But does it succeed in its attempt at the latter? Not quite. 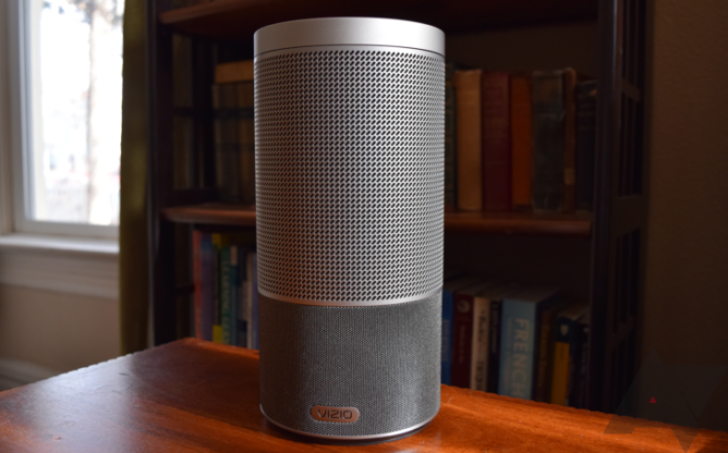 However, it is still a nice-sounding, multi-room speaker that has a little bit extra that sets it apart from its run-of-the-mill cousins.